Free Parking (no commercial vehicles please). Luggage drop 11am - 1pm by arrangement. 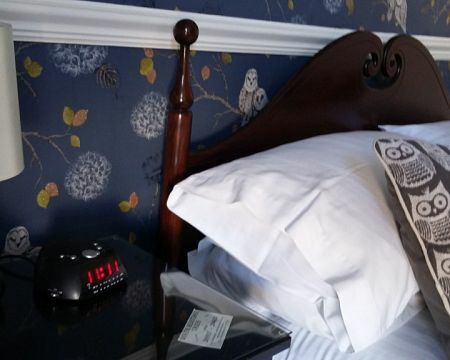 Here in Dover, a small town attached to the mighty Port of Dover, we strive to provide a convenient and very comfortable base or stopover for those travelling through the Port. Whether planning to join or disembark a cruise in Dover, arrive or depart via ferry or Eurotunnel, our location is perfect: we're within easy walking distance of shops, restaurants and town centre, also the awesome Dover Castle and simply stunning White Cliffs of Dover. 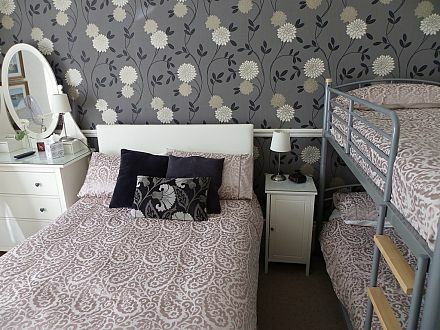 Our accommodation is comfortable yet flexible. 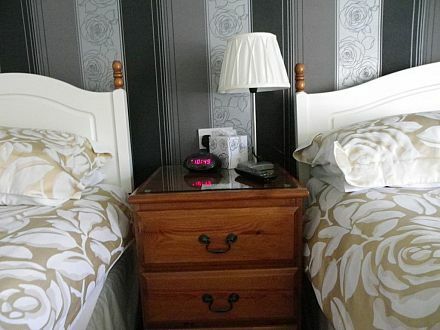 We offer single, twin, double & family rooms, hopefully something to suit every traveller. 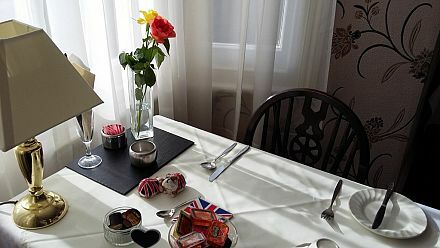 We offer an extensive Breakfast Menu to give a truly great start to the day. For those leaving early we can also provide a Continental Take A Way Breakfast Picnic enabling you to avoid time-consuming queues on your journey.